Large kitchen with an open floor plan to the family room with an additional dining nook which is seperate from the formal dining room. Family room adjoining the kitchen with access to the back porch, 1/2 bath and laundry room. Formal dining room and formal living room. 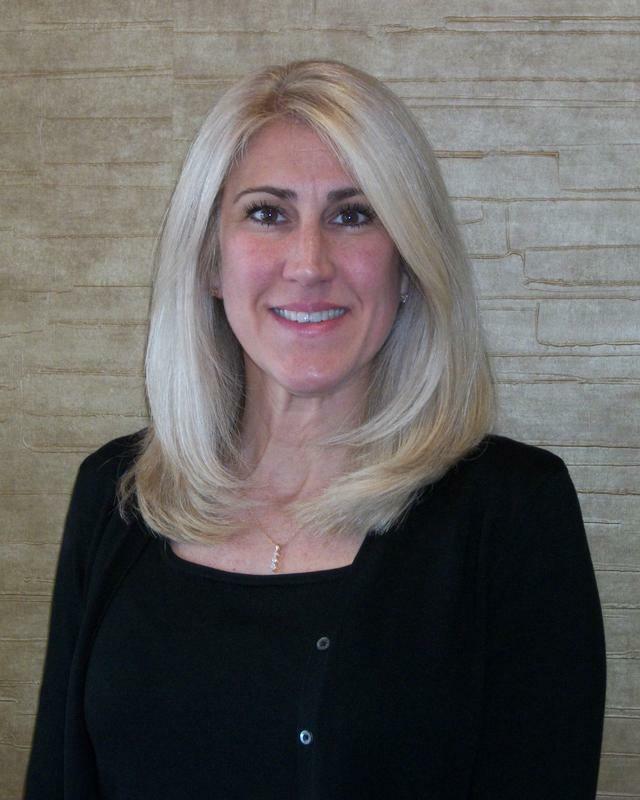 Cathy Marino of CATHY S. MARINO REALTY INC.